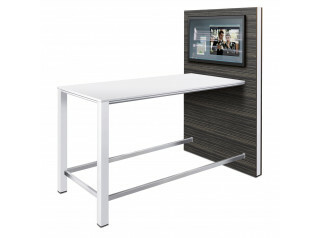 Away Media Unit is an informal meeting solution forming part of the Away from the desk furniture series. 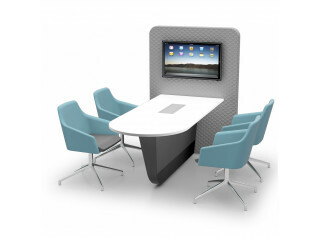 Away Media Meeting Units provide the workplace with informal meeting areas consisting of built in AV and screen which can take a TV mount. Presentations can be made by connecting a laptop via the power unit using VGA or HDMI leads. Alternatively, shared connectivity can be achieved with the use of a 'Click Share' unit. 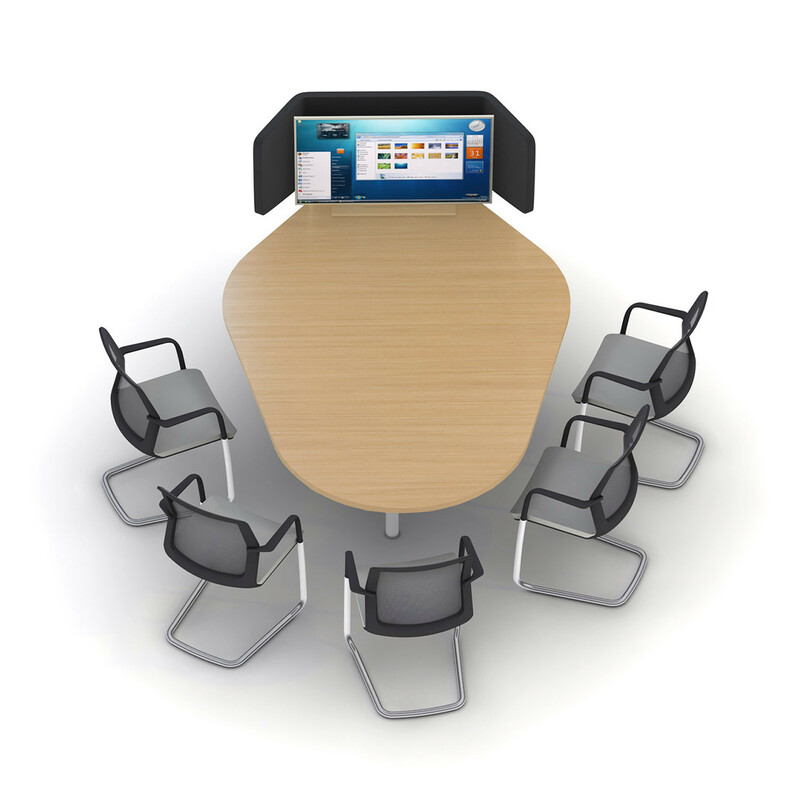 Away Media Meeting Units come available with various shaped tops and sizes offering an array of options. Units can be specified in one of two heights, namely a sitting down option or a standing height option. You are requesting a price for the "Away Media Meeting Unit"
To create a new project and add "Away Media Meeting Unit" to it please click the button below. To add "Away Media Meeting Unit" to an existing project please select below.